So what’s going on in the world of UK investment, business and economics? Did you know UK investment is at a record high? Very little spread online about this. 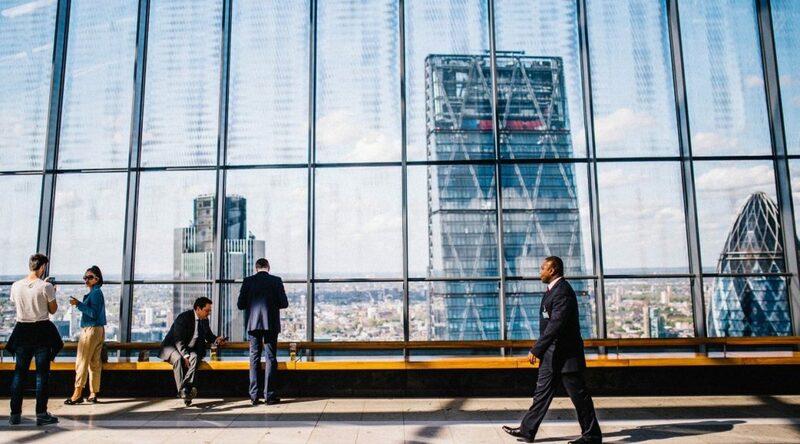 The ONS quietly released the latest figures for Gross Fixed Capital Formation (GFCF) which covers investment across the whole economy, public and private sectors, manufacturing, construction, services and extractive industries. investment grew by 1.1 per cent in the fourth quarter of 2017, to a total of £84.1 billion. This is contrary to the headlines and beliefs that investors have fled the UK following Brexit. It’s not received a lot of news but the FT (https://www.ft.com/) were one media platform that did report it. It would be extremely helpful to all concerned if the public could be fed less propagandist speculation about the future direction of UK investment and the economy, made by organisations which have already been embarrassed by the grim forecasts they made ahead of the referendum, and we got to hear rather more genuine economic news. The way forward with a balanced view. Punitive tax reforms, including the removal of mortgage interest relief, extra stamp duty and tighter rules around mortgage borrowing, are helping to drive landlords to exit the buy-to-let market in droves. 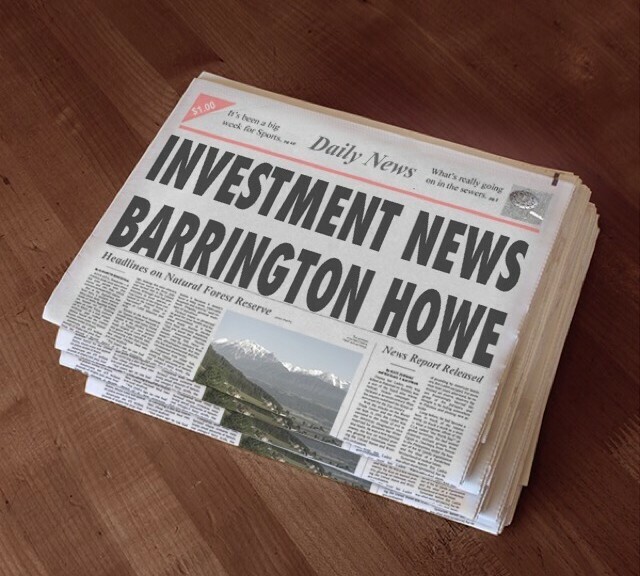 We at Barrington Howe have noticed this trend with the number of investors looking to sell properties and invest with a hands off approach. See our buy to let guide http://bit.ly/buytoletguide. Many clients have opted for hands free higher yields with security with our UK investment products Empire Property and Godwin Developments. According to estate agent Savills, buy-to-let lending collapsed by 26pc last year, as diminished profit margins discouraged new investors from adding to their portfolios. According to research by comparison website TotallyMoney, which looked at 580,000 properties across England, Scotland, and Wales to find the areas that offer the highest buy-to-let yields, Liverpool was the most profitable locations for landlords. UK Prime Minister Teresa May hints at increased taxes to fund the NHS. £20bn will be made available to the NHS over the next 5 years. How is that going to be paid? She has mentioned the public will pay. The Brexit “withdrawal bill” headed back to the House of Lords with a ‘Meaningful vote’ high on the agenda. The Government lost another vote meaning that there will be another vote in the House of Commons on Wednesday. MP’s will voting on an amendment that would give politician a “meaningful vote” on Brexit. This will mean if 21st January passes with no deal being struck Parliament should intervene to prevent the UK from “crashing out” of the EU without a deal. Overnight, a risk off tone was maintained in the market overnight as concerns surrounding trade wars remain. The White House confirmed yesterday that the US will impose tariffs on an additional $200bn worth of Chinese goods. If we see China retaliates then it will escalate tensions further which could hinder global growth and confidence. Later in the day, ECB President Draghi is due to speak at the ECB Forum on Central Banking. After his dovish comments last week, the market will be keen to see if he elaborates further. Looking at economic data, we are due to see the housing starts and building permits. It is reported that the most new born babies have been born since 1997! The numbers have risen significantly for the fifth consecutive year according to the federal statistics office. So what does this mean? A major reason is the lack of affordable housing as well as not enough child care facilities! The economic growth rate for Germany has been reduced to 2.1% slightly lower than expected. Dolphin Trust continues to go from strength to strength with further developments taking place in high growth areas in Germany. Germany still remain with a budget surplus over 36.6 billion euros! 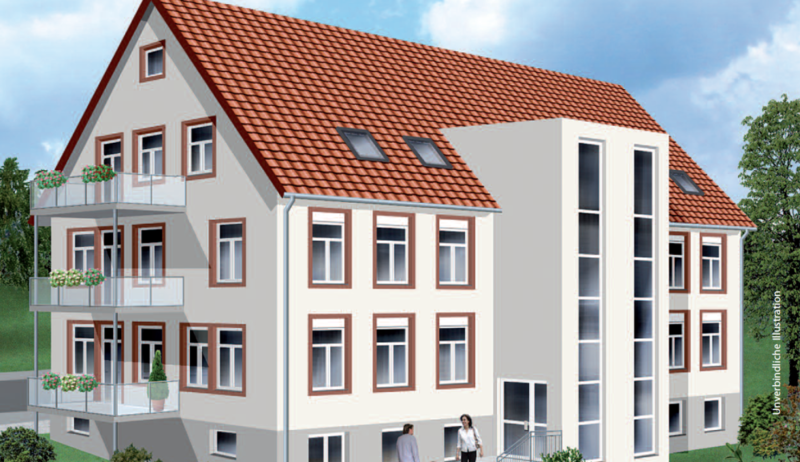 There still remains a sustainable upswing on German real estate markets thanks to the economic boom. Whilst news is the usual up and down, our clients profits remain on the up. The average return based on client UK investment for 2018 to date is 12%.